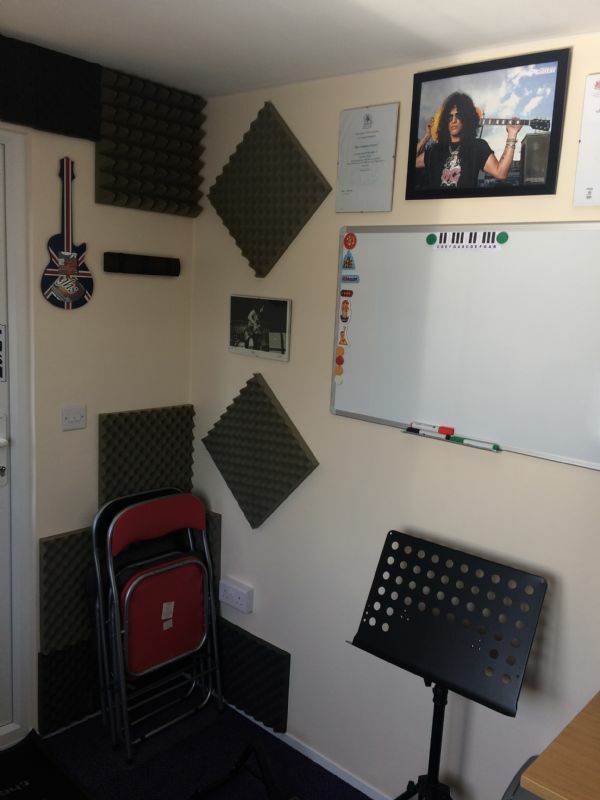 - Purpose built studio for your guitar learning needs in mind. - Comfortable and relaxing learning environment. 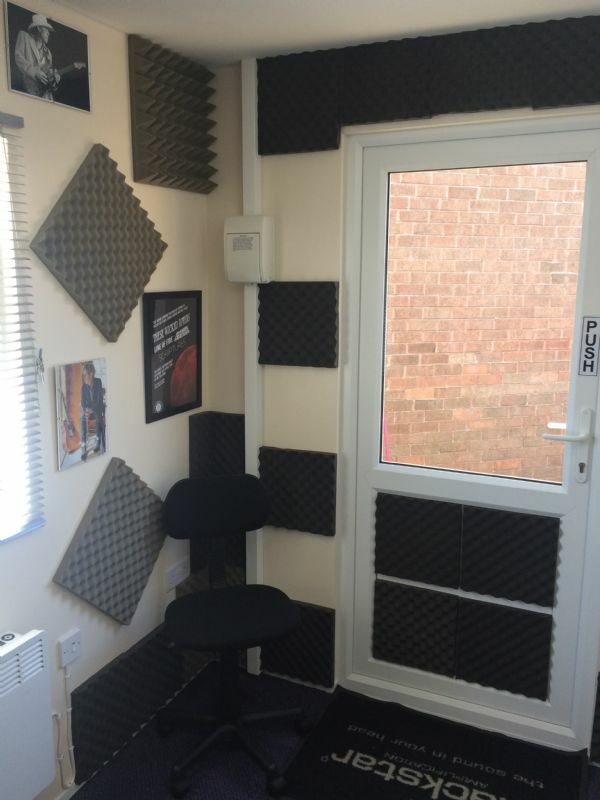 - Fully sound proofed so you can jam at full volume with full confidence. 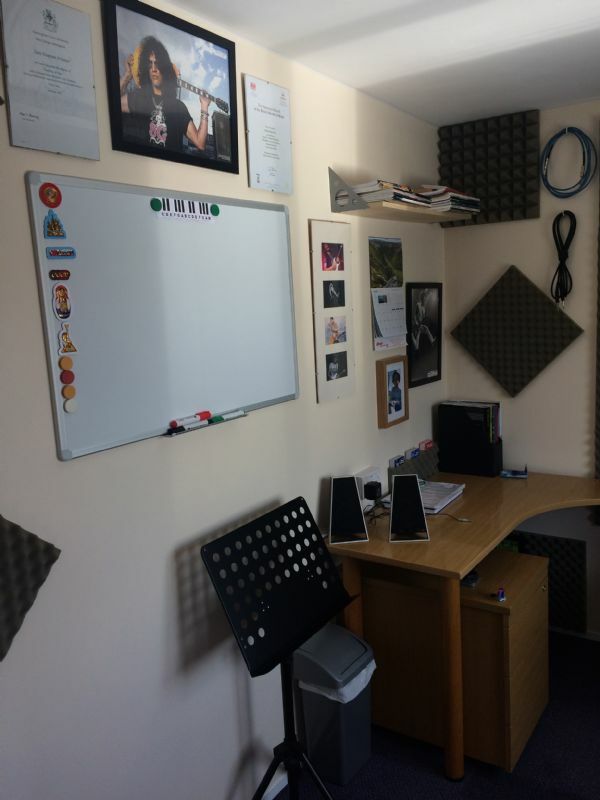 - Quality amplification used so you always sound your best right from the start. - Everything you need to start your individual learning is hear ready for you. 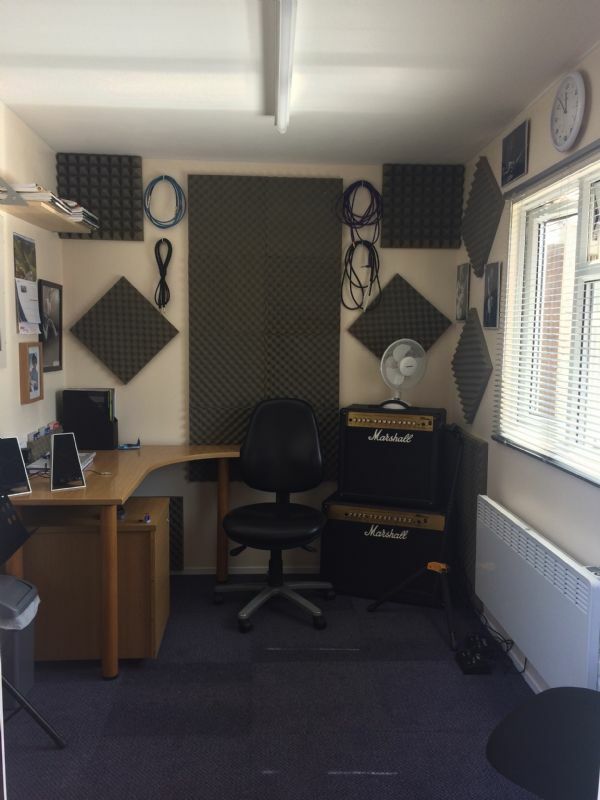 - Not sure if DSP Guitar Tuition is for you? Have a chat with Dale now to discuss your needs..